Following brand change from CERS to WORLD SKATE EUROPE logo and designation of the European Confederation, it has been requested to change the communication process of the Technical Committees of each discipline – letters, emails, websites, posters, etc., always including the new designation and the new logo (s).  It has also been requested to ensure that the names of the competitions and their trophies and medals are reviewed in order to promote the “WORLD SKATE EUROPE” brand and permanently delete any reference to the “CERS” brand.  CERILH is then becoming World Skate Europe – In Line Hockey and will start using the new branding, starting be its website. Our goal is to be in a position of making this change for the start of our new season. All promotional and advertising World Skate Europ e material shou ld be submitted prior to the development of artwork .